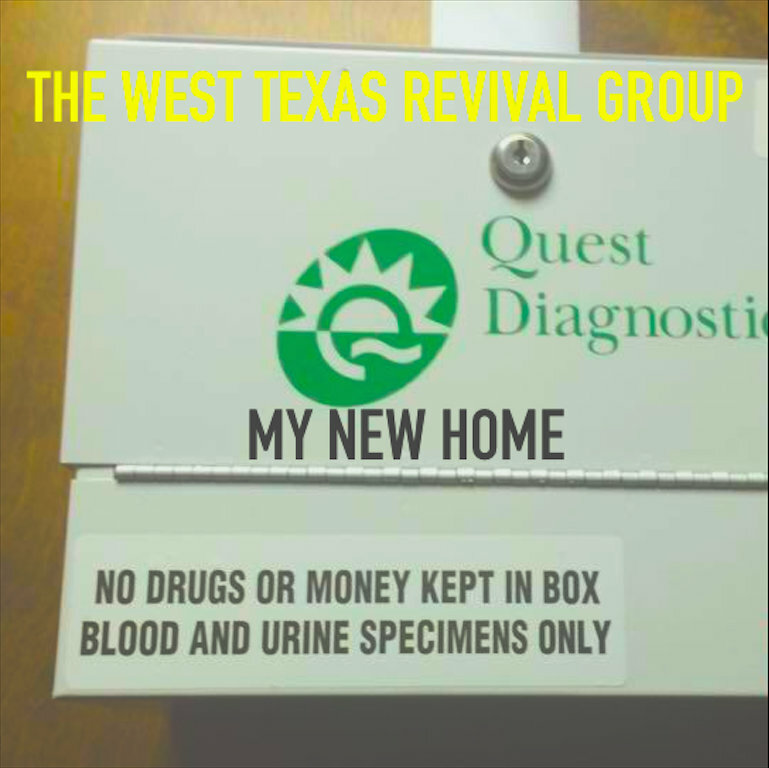 ohio lofi anti-folkers the west texas revival group are back with a new album called 'my new home'. wordy songs with a dark, weird sense of humor. sometimes finger picking in folk/blues mode, sometimes punk strumming. always lofi and homemade. seems loosely like a concept album about the search for a home.